The compact size of the Leica Ultravid BR 8x20 binoculars makes them perfect for long-term, fatigue-free observation. Small in size, yet just as powerful as their “big brothers,” they are designed to provide a fantastic viewing experience in a wide range of situations. 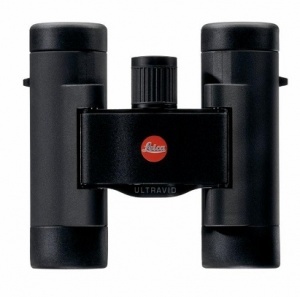 The Leica Ultravid BR 8x20 binoculars stand for an extremely high level of optical and mechanical performance. They are brighter, sharper and more compact than many other binoculars in this lens diameter. The elements of the larger Ultravids have been reduced to fit these compact binoculars. Thus, they offer the same resolution and sharpness and let you enjoy a wide, detailed view without colour fringing. 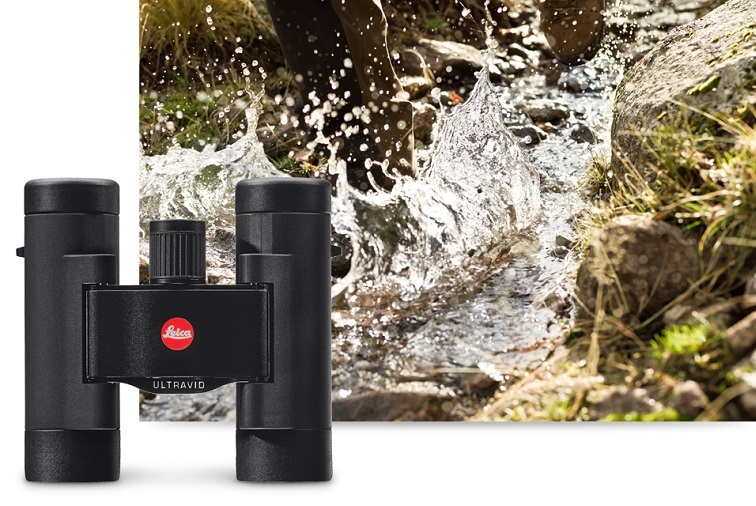 The Leica Ultravid BR models offer outstanding suppression of stray light. They grant crystal-clear viewing, allowing you to detect even the faintest objects.